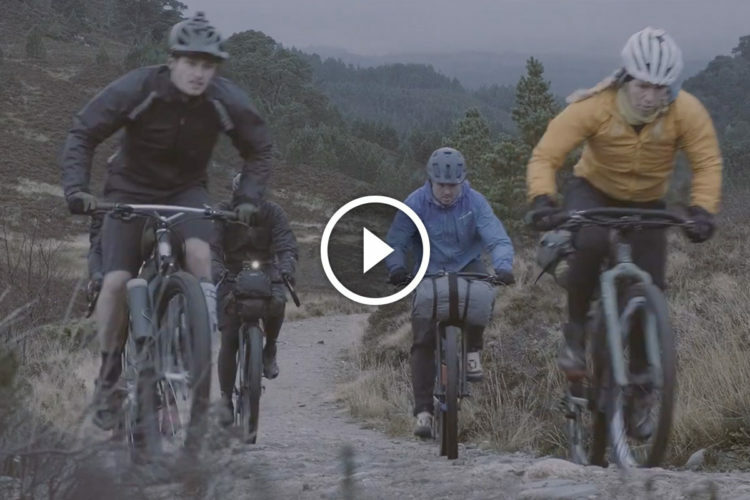 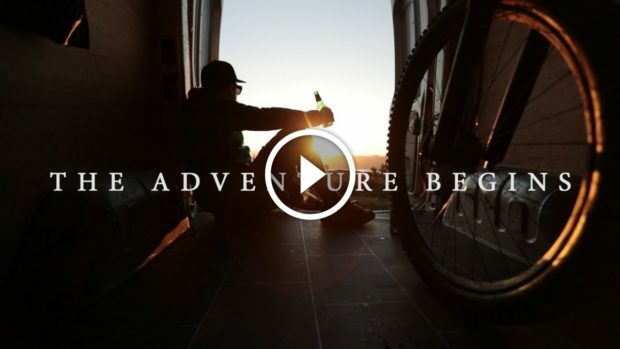 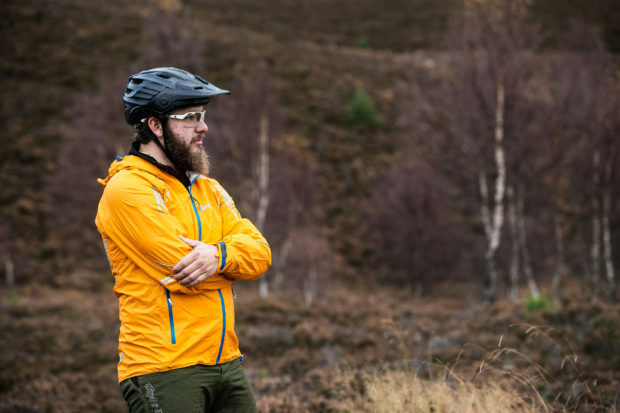 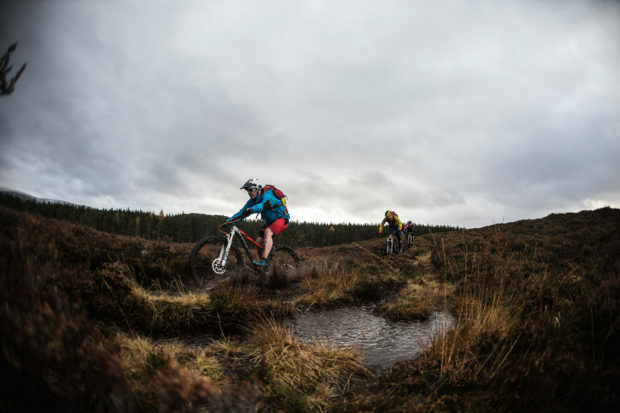 This short film documents a dreary and wild bikepacking adventure in Cairngorms National Park, Scotland. 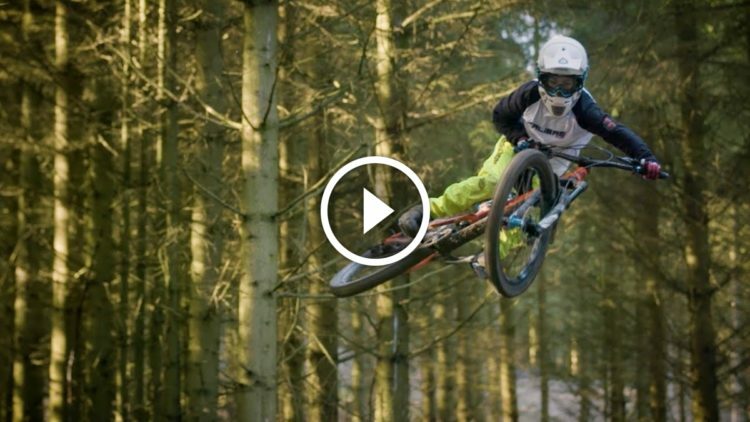 11 years old and sending the HUGE jumps at Revolution Bike Park. 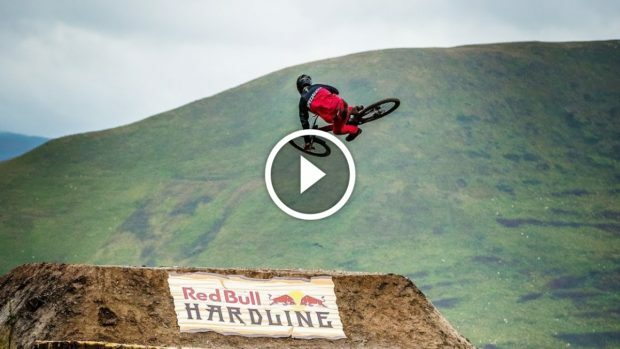 It's no big deal for Kenzie Nevard. 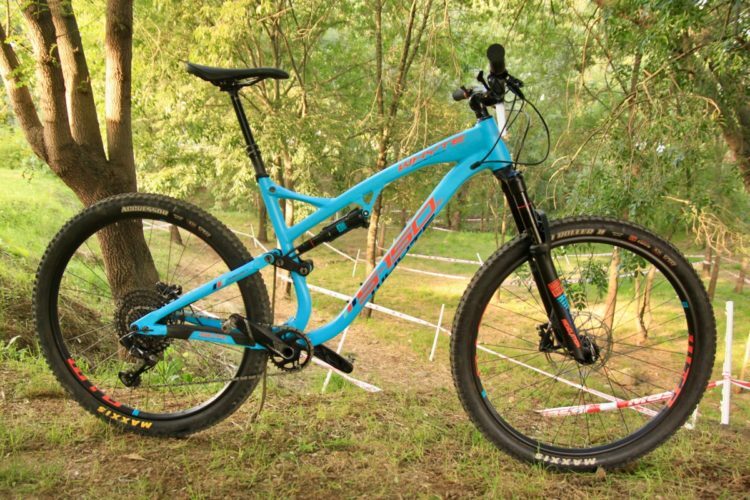 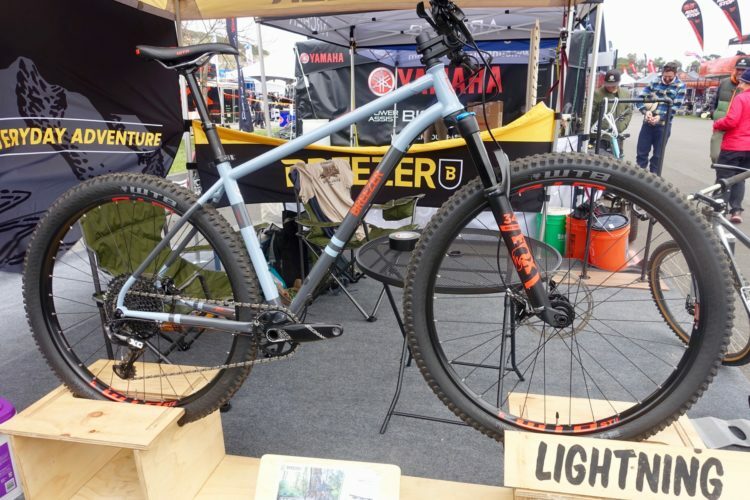 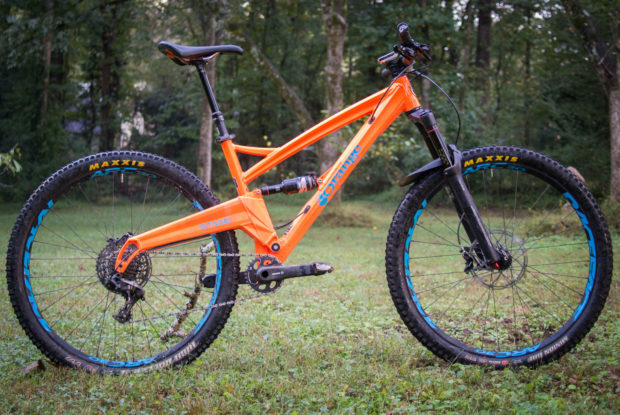 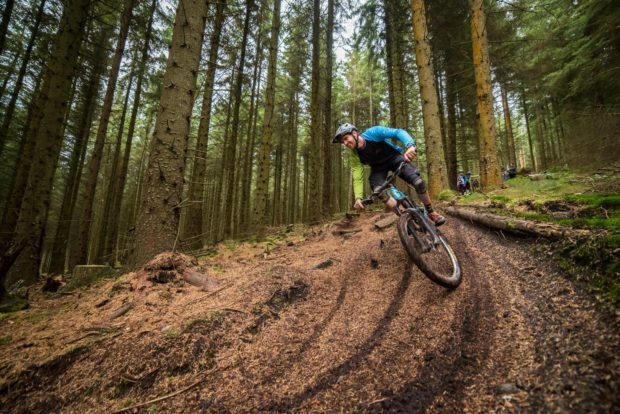 Watch: Schralping British Loam in "Farmer On Patrol 2"
Watch the new Transition Patrol mountain bike in action in the United Kingdom. 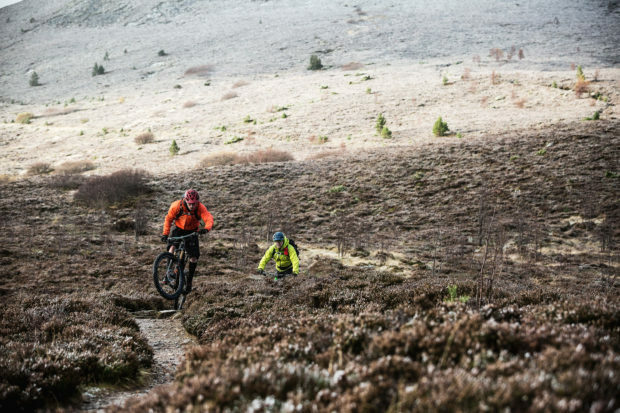 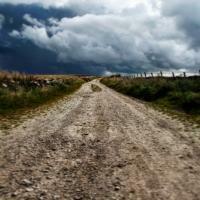 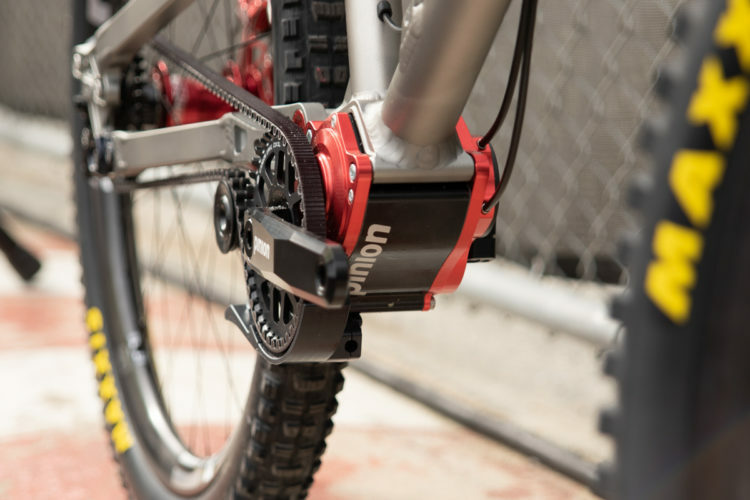 Best bike trails in Ireland? 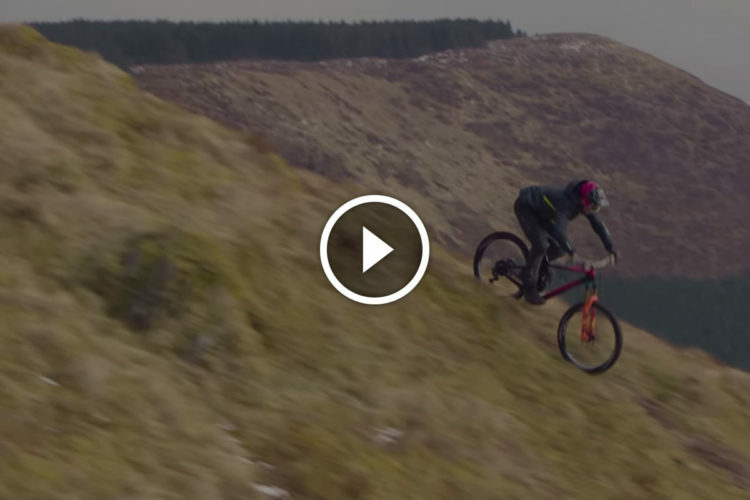 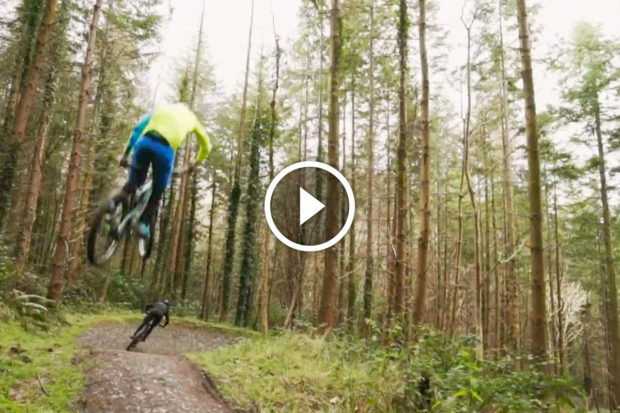 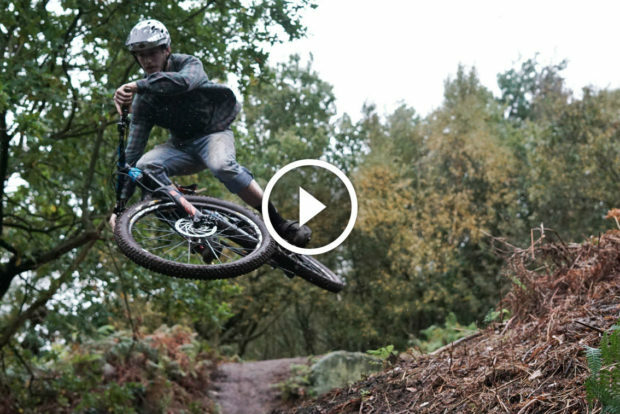 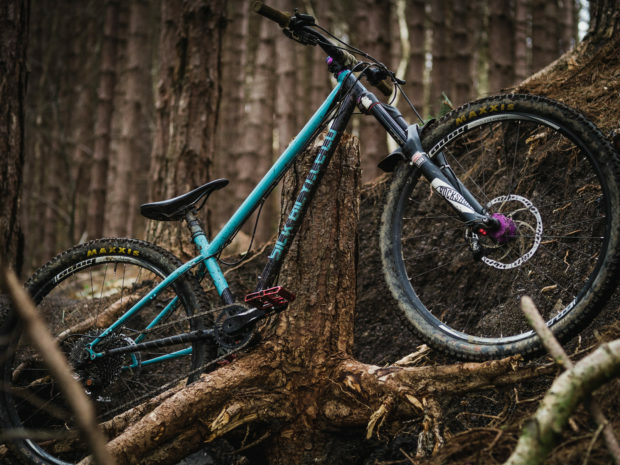 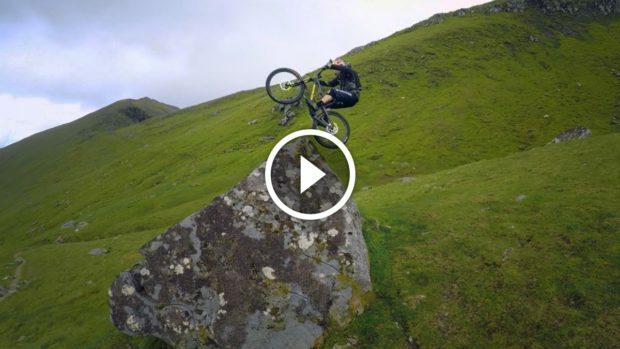 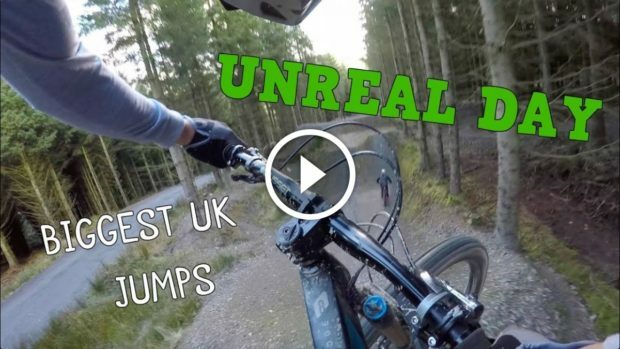 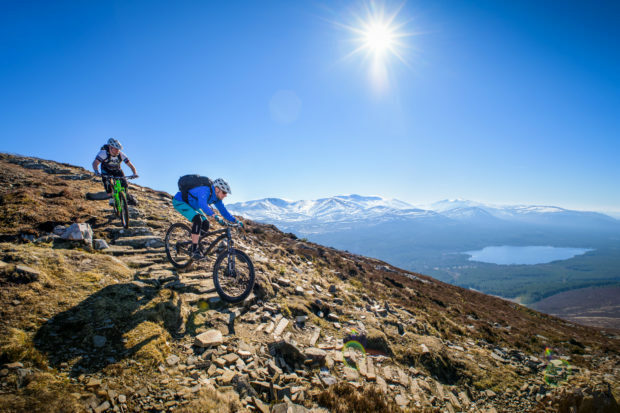 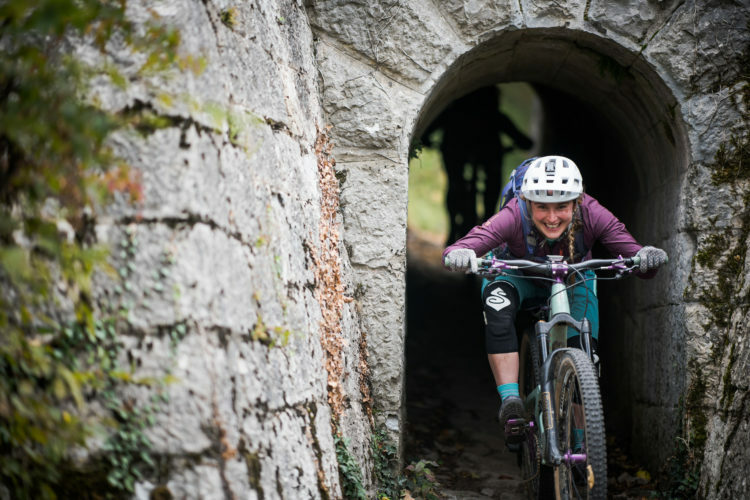 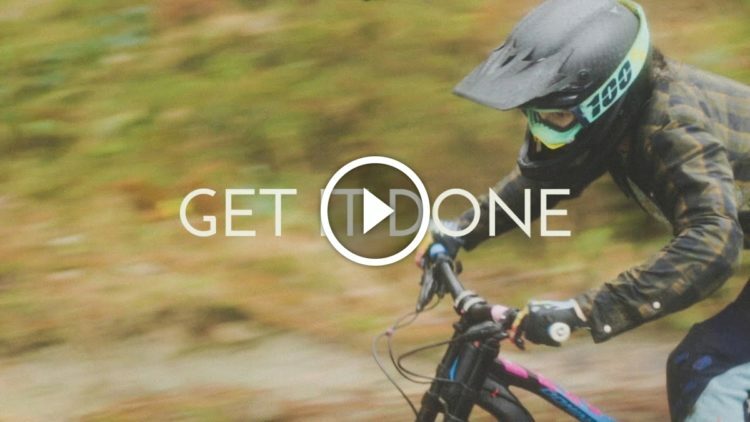 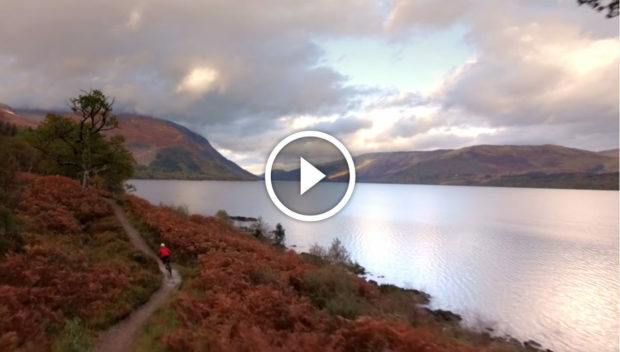 Watch: Who Knew Northern Ireland Had Such Rad Trails?